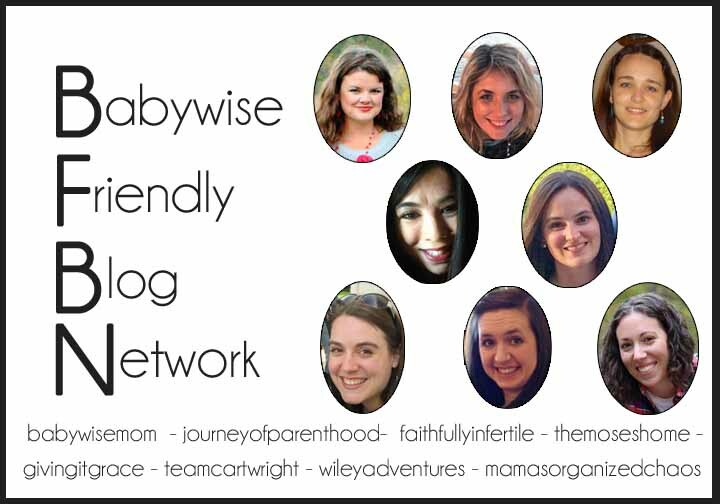 This week is Babywise Friendly Blog Network Week! This week, my fellow Babywise bloggers are writing on hot topics that frequently get asked about. Valerie, from Chronicles of a Babywise Mom, is kicking off the week with maybe the most asked about topic: SLEEP! 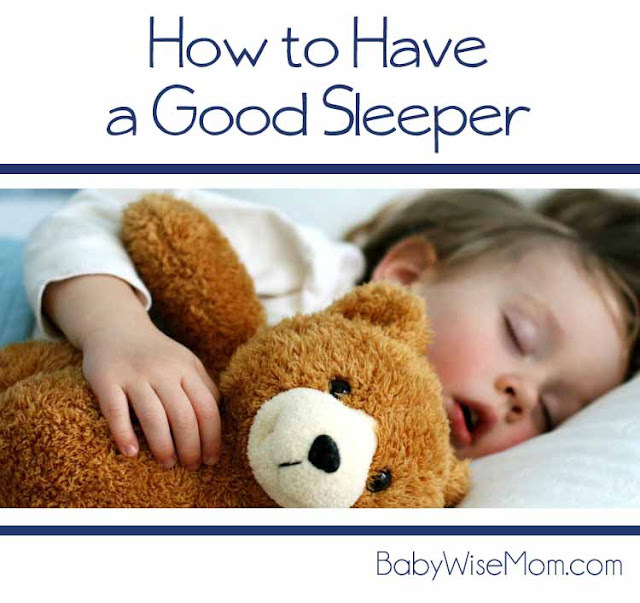 You are going to want to bookmark this post, because it is an awesome resource full of helpful tips and links to help your baby or child be a good sleeper! Read the post here. Be sure and check back every day for other hot topics and helpful posts from all of my friends in the Babywise Friendly Blog Network.